All I want for Christmas is a disc golf set. 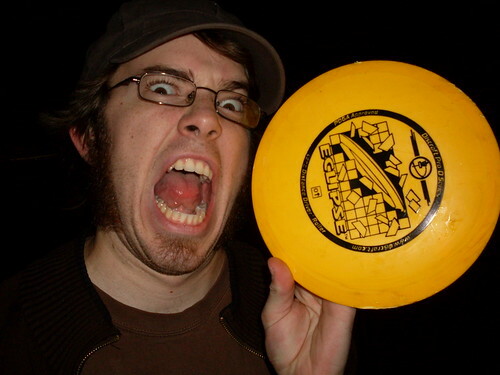 So… disc golf is pretty much amazing. One of my good friends went camping with another one of our good friends at a disc golf tournament. I wasn’t there, but when he got back all he wanted to do was play disc golf. So we went over to the local middle school and threw the disc around a bit. Now I’m hooked. The other day, I bought my own disc and we played at the park till it was dark. Everyone in the world should buy a disc and play at LEAST once a week. Also, playing disc golf at night in the fog is (strangely enough, even though you lose the disc all the time) really fun!